Body Ripped have been supplying quality nutritionals since the early nineties. They formulate in accordance with scientific evidence and the practicalities of the consumer. Their products are produced to the highest standards, sparing no expense in ensuring that what ends up in the consumer’s home will deliver results time and time again. 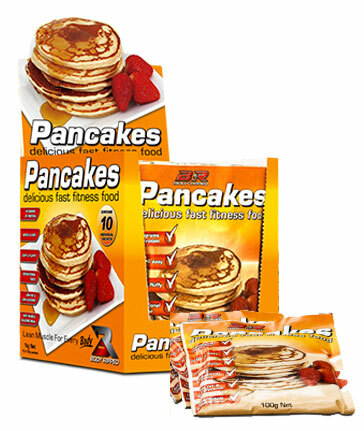 This Protein Pancake offers a rare blend of taste and quality that few products in the industry achieve.